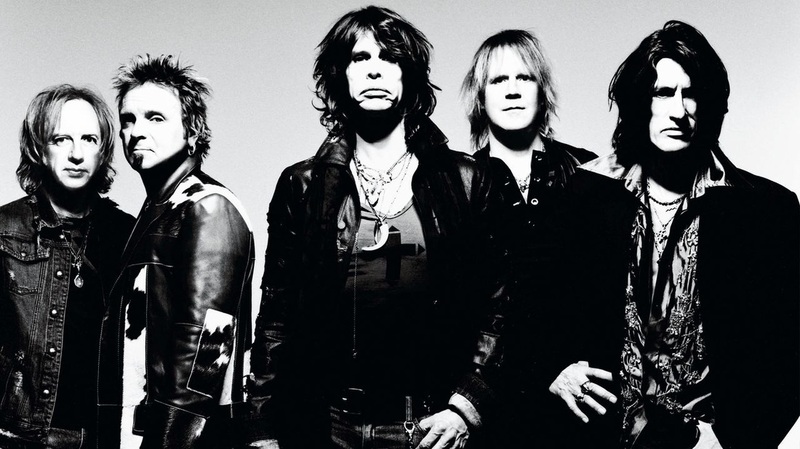 ​Here's my lesson on how to play the guitar solos in Walk This Way by Aerosmith. Really great playing here by Joe Perry mixing minor and major pentatonic scales. ​I consider these as some of the most recognizable rock guitar solos of all time.